Did you know that one of the benefits of being a member of the Charlotte Woodworkers Association is participation in our Google group? You will often find this group used for announcements, newsletter postings, questions and answers on various woodworking topics, and a place where members can advertise tools for sell to other members. Communicate with other CWA Members using Google Groups! With a single email you can let others know what’s happening, share some information or get an answer to a question. 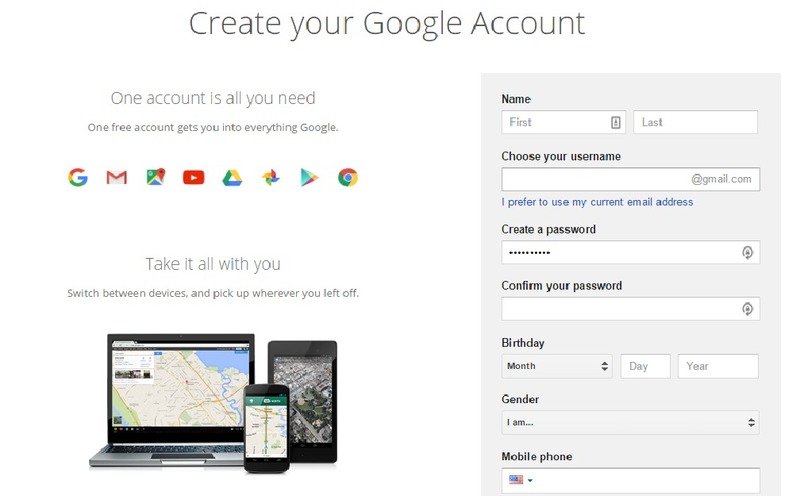 Create a Google account, if necessary (requires name, email and password). Save your password in a secure place for future use. “Sign in” Click the link “Join this Group” (on the right). — ONLY VERIFIED ACTIVE MEMBERS ARE ALLOWED TO JOIN. Once “signed in” select the radio button “Email” at the bottom and enter a nick- name. Send an email out to the group to introduce yourself! Use “charlotte-woodworkers@googlegroups.com” as the “send to” in an email to send a communication to all members of the group.